Jaime and Jennifer are experienced Master Teachers registered with the UK Reiki Federation, and have trained in both Western and Eastern techniques. Jaime has also taken Karuna Reiki (sound-based activations) and Lightarian Reiki. Treatment combines Spiritual Coaching/SRT, Reiki and Sound. If it is the first time you are having a Reiki healing treatment, the first session will usually last 75 minutes, including a personal health consultation to ensure the healing is tailored to your needs. Follow on sessions are offered at 30, 45 and 60 minutes. Follow on sessions build on previous energy balancing sessions, and help keep you in tip-top condition. Follow up sessions with Jaime or Jen can form part of a tailored treatment plan or be stand-alone for relaxation and balance. 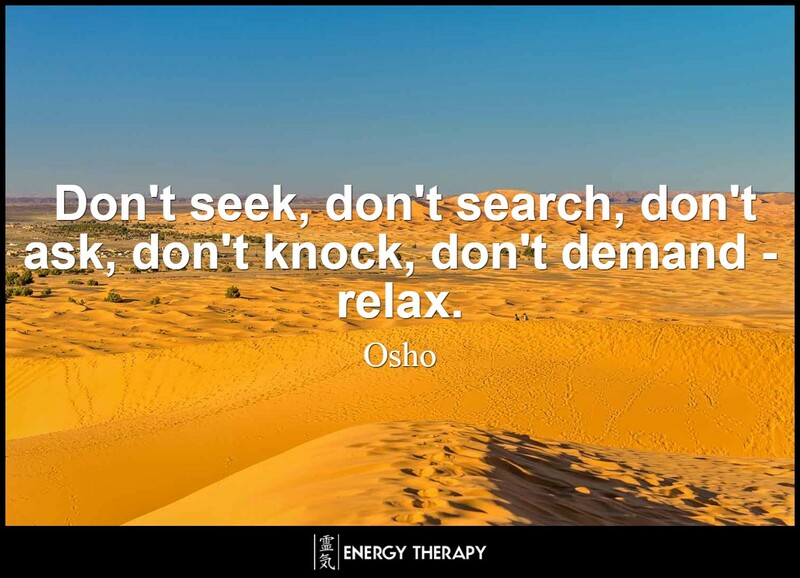 If you’ve never experienced a Reiki Drum healing, you may be surprised at how soothing it is, and how deeply the sound of the drum travels through the body. The drumbeat is one of the oldest and most sacred sounds that we can use to access consciousness and healing. When combining Reiki with sound, the Divine wisdom inherent in the Reiki energy merges with the sound waves and creates a beautifully safe and sacred environment for healing to occur. Envisage the human energy body as a free flowing river. Occasionally, or frequently, a pebble, stone or rock may fall into the river making the flow of water a little more difficult. These blocks are human fears, worries, anger and each pebble, stone or rock builds on top of the others that have fallen in. Soon there is only a trickle of water running in that once beautiful flowing river. And so it is with the energy that flows through the human body. At this point, pain and discomfort may be experienced. Reiki has evolved over the years into many different styles, each slightly different from each other but following the same essential core teachings. Jaime and Jennifer blend both Western and Eastern approaches, focusing on the more intuitive, spiritual healing methods favoured in Japan. During a Reiki treatment the pure flow of energy is re-aligned within the body. It washes down, clearing obstructions and strengthening the flow of energy, known as Ki. Often, as this realignment happens, there is an awakening to one’s purpose and the easiest, more successful way of achieving it. The effects of a Reiki session usually continue over the course of a few days, and even weeks, sometimes months. A Reiki healing session restores order and balance to the energy body, calming the mind and stabilising the emotions. As well as helping with deep rooted physical or emotional issues, Reiki is a wonderful method of relaxation and provides effective stress relief. Those who regularly use Reiki find it an invaluable healing energy at times of emotional turmoil, stress or change, bringing insight and clarity of mind, helping to let go of the past. Reiki can help with a wide range of health problems and issues including anxiety, stress, bereavement, back pain, chronic fatigue, co-dependent relationships, depression, infertility, fatigue, anxiety, feeling stuck, feeling run-down, high blood pressure, hyper-activity in children and other childhood complaints, hypo- and hyper-thyroidism, indigestion, insomnia, irritable bowel syndrome, migraines, M.E., M.S., ovarian cysts, post-natal depression, post-operative care, rashes and other skin conditions, self-esteem issues, sinusitis, stress, worry or just a need for a bit of TLC. Reiki is not mind-directed energy, polarity therapy or magnetic healing. 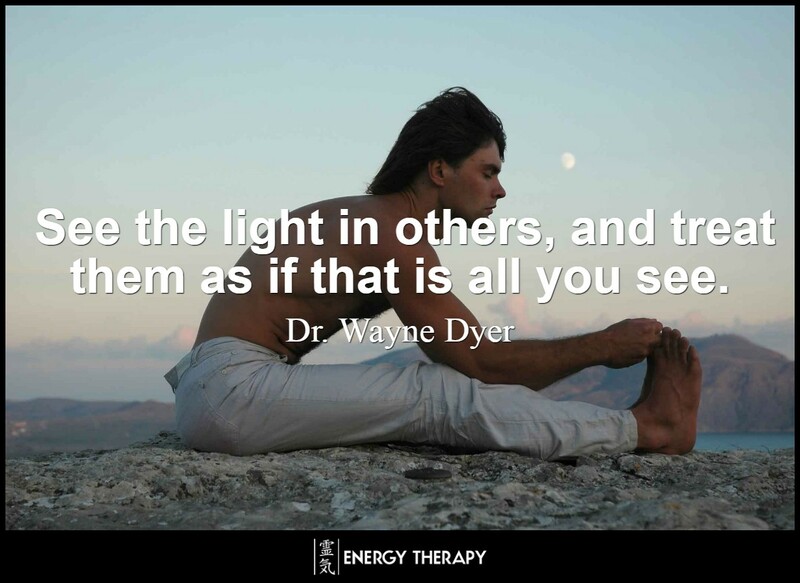 With these other approaches, the energy practitioner must see or sense the energy and direct it with their conscious mind. 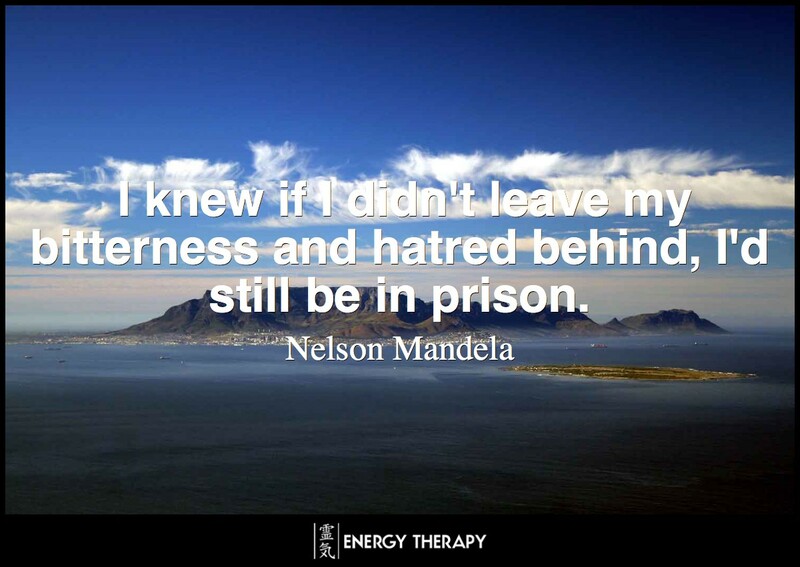 Illness is largely seen as negatively charged energy and the practitioner pulls it away and out of the client using their positive charge. 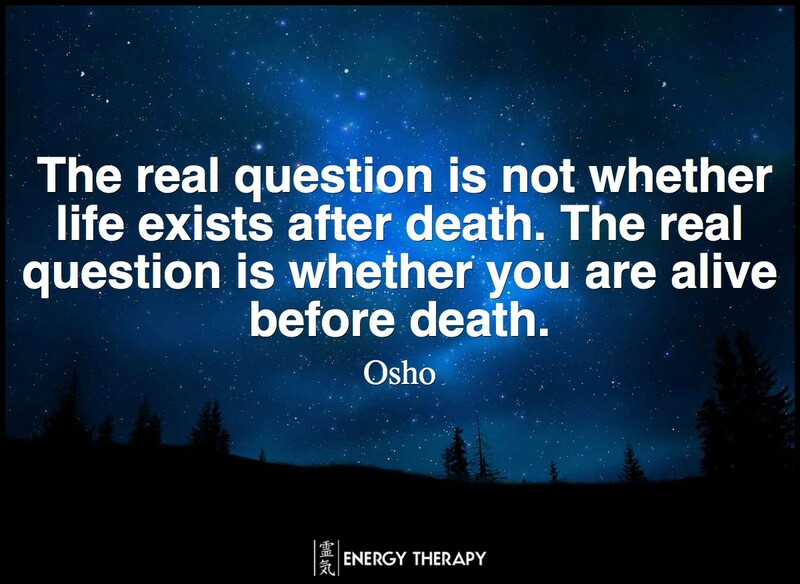 Energy knows its true path and is drawn into the client’s body by whichever area needs it. This may be a physical area but the energy (ki) may flow directly out into the auric fields and beyond. The beauty of the entire process is that there is no interference from the rational minds of either the practitioner or client because the true self guides the healing process. Reiki works with the inherent intelligence of the body-mind to correct imbalances. If there is too much energy in an area, or not enough, there is an imbalance and the potential for illness to manifest. Reiki corrects the imbalance leading to greater harmony, wholeness and health. The Reiki practitioner does not diagnose but may indicate to the client any insights that are given to him/her during a healing session. Reiki is a heart-centered energy and is often experienced as the receiving of unconditional love. This form of love has the power to bring the client back to a state of peace and harmony, health and wholeness. It requires no philosophy or religion. You don’t need anything to be “wrong” to benefit from it. While it is well known for its ability to treat ailments of all kinds, the underlying purpose of Reiki is to align you with your spiritual path. Regular treatments enables one to be more at peace, in balance, intuitive, and well in body and mind. Reiki was called “the secret of inviting happiness through many blessings, the spiritual medicine for all illness” by its founder, Usui Sensei. When coming for a reiki treatment, you will be asked to lie down on a massage bed whilst fully clothed and invited to close your eyes and relax. Jaime or Jennifer will lay their hands lightly on your physical body, usually the head or shoulders, to tune into your energy field. Either immediately or soon after, Reiki will begin to flow through their hands into and around your physical body and energy body. Jaime and Jennifer offer nurturing and intuitive Reiki treatments to support their clients’ well-being, combing Reiki with gentle overtoning and sacred mantras to shift energetic blocks and balance through all the subtle bodies and minds. They also use unique colour, herbal extracts and crystal energy essences through the application of an Aura-Soma Pomander or Quintessence to facilitate connection through colour. Each healing session is unique, since each person is unique. The sessions are tailored to what the individual needs at that particular time in their life. Usually people experience Reiki as a soothing heat coming through the practitioner’s hands, along with a tingling sensation as energy travels along the meridian pathways. Often a deep sense of peace and relaxation prevails during and after a treatment. People may see beautiful colours or hear music, and there may be a need to laugh or cry as the emotional body releases stored patterns. If it is your first consultation and treatment, Jaime or Jennifer will run through any issues affecting your physical well-being as well as exploring your emotional history to determine the core issues that you are currently facing. 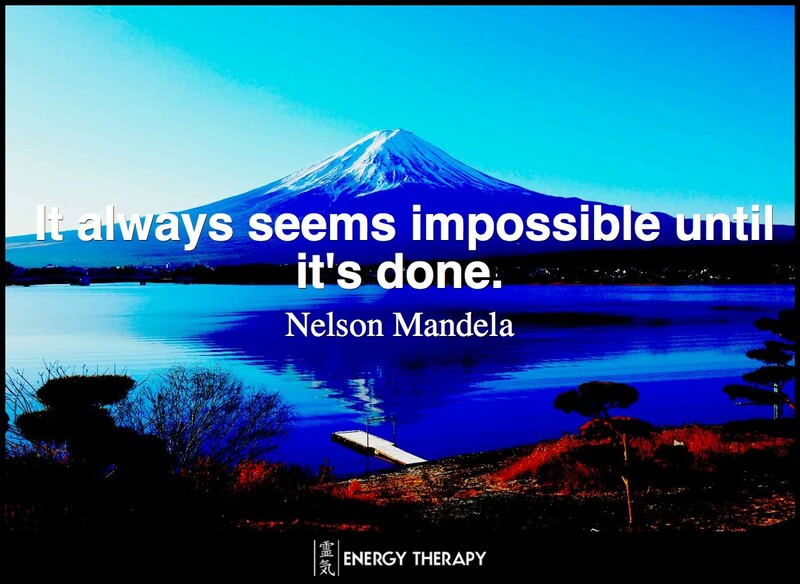 This approach allows you to become involved in your own healing process at a deep level and sets a primary intention so that the Reiki energies can be channelled specifically to those areas to help restore harmony, balance and peace. It is Jaime and Jennifer’s desire that you will begin to have a greater understanding of yourself, and any patterns which have been blocking you or your health, by the end of your very first session. Lastly, whilst it is possible to have excellent results with just one session, it is wise to advise that perhaps two or three sessions may be necessary. You are invited to be open to your healing journey. You may wish to read previous client and student testimonials on our feedback page. Although just one Reiki session can make be hugely beneficial, it is usually more effective to have a course of treatments. It may have taken many months, or even years, for symptoms to surface, so it usually takes a little time for the person to fully heal. Healing is about making you whole by helping you to recognise any thoughts and habits which you need to change, not just removing the symptoms. In our internet-based, fast-paced, “pop a pill and get rid of it” world, we have a great need to slow down, get in touch with ourselves, and trust the process of life once again. Treatments may be offered weekly, fortnightly or monthly depending on your needs. A treatment plan will be discussed with you on your first visit, and reviewed as necessary. This will always be subject to your preferences and can be changed at any time according to your progress. A treatment feels like a wonderful glowing radiance that flows through and around you. Reiki treats the whole person and creates many beneficial effects including relaxation and feelings of peace, security and well-being, with many reporting miraculous results. Reiki is a simple, natural and safe method of alternative healing and self-improvement for everyone who wishes to experience its wonderful effects. Those who regularly use Reiki find it an invaluable healing energy, especially at times of emotional turmoil, stress or change, bringing insight and clarity of mind, helping to let go of the past. If it is difficult for you to attend in person – for example if you live in another country – you may wish to consider having distant healing. To find out more, please contact Jennifer or Jaime directly to discuss.